Mumbai a luminous city as Navi Mumbai has been a transpicuous one. 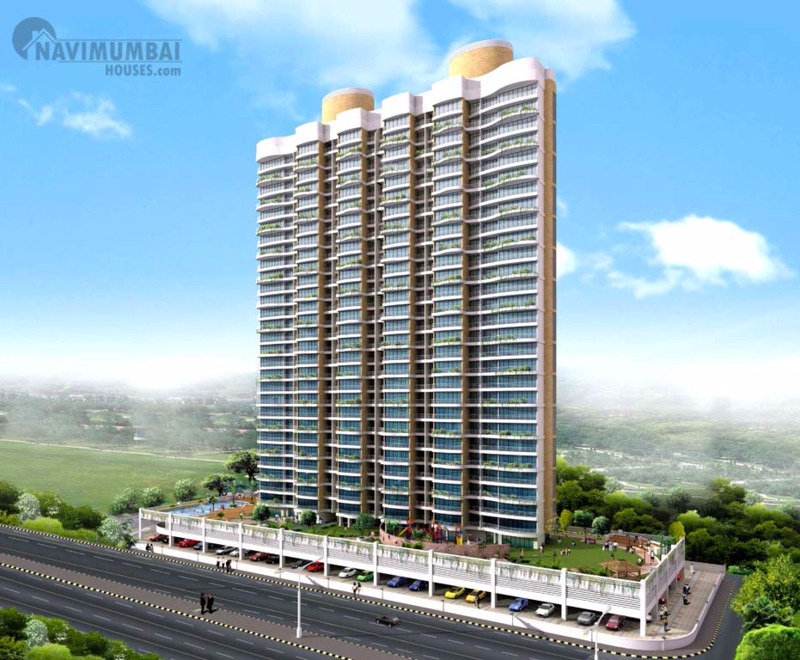 Navi Mumbai Houses brings up a, 30 Storied Tower with 2 wings and Luxurious 2 & 3 BHK Apartments in the most valuable area of Mumbai in Sector – 35 (D), Kharghar, Navi Mumbai. Every home has been designed like a symbol of happiness and every home was created with modern facilities and amenities, which redefine the meaning of luxury. Being the vast project of Paradise Group’s, Sai Crystals, living has a whole new meaning. The lifestyle of residence will enchant with its stunning vistas of the city into a magical realm, a monarch which is real enough to cater to your sense of lifestyle, luxury and comfort. As they believe in creating constructions with new-age construction technology and latest designing trends. Navi Mumbai Houses welcomes you to refine your living standards to thrive a greener and cleaner environment along with convenient facilities to ensure better living of the dwellers.Sai Crystals is an exclusive residential project where one can enjoy luxurious amenities within the confines of their homes. The entire complex is enriched with high-end features that help you to lead a comfortable and luxurious life. The creators have ensured that the project is built in the lap of nature where you can experience the best of landscapes and lush greeneries.